Studies have shown that the brain’s ability to understand words deteriorates over time due to sound deprivation from hearing loss. Proper hearing loss treatment can help with your cognitive mental health by slowing down this progressive debilitating condition. 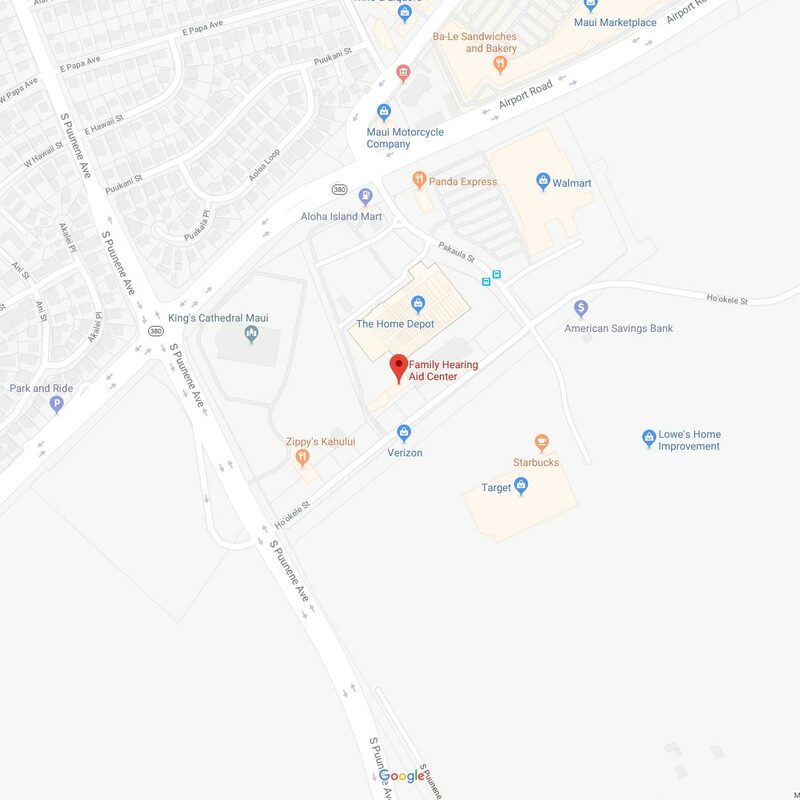 When you visit our hearing aid center in Maui, our board-certified hearing aid specialists will perform an advanced hearing test in Maui, HI, to measure the extent of your hearing loss and to see which treatment option will be best suited to your specific needs. Pure Tone Test – This test is carried out in a silent environment, such as a soundproof booth. Our specialist will insert ear pieces into your ears and use a “digital audiometer” to play tones at various volumes. You will push a button or raise your hand whenever you hear a tone. This test determines the threshold which sound frequencies are heard, which is helpful in diagnosing those afflicted by tinnitus, or ringing, clicking, hissing, or roaring sounds in the ear when no sound is actually present. Acoustic Reflex Test – This test looks for abnormalities in middle and outer ear areas. Our specialist will insert a device that will change the pressure within your ear. Common issues identified include perforated eardrums or fluid behind the eardrum. 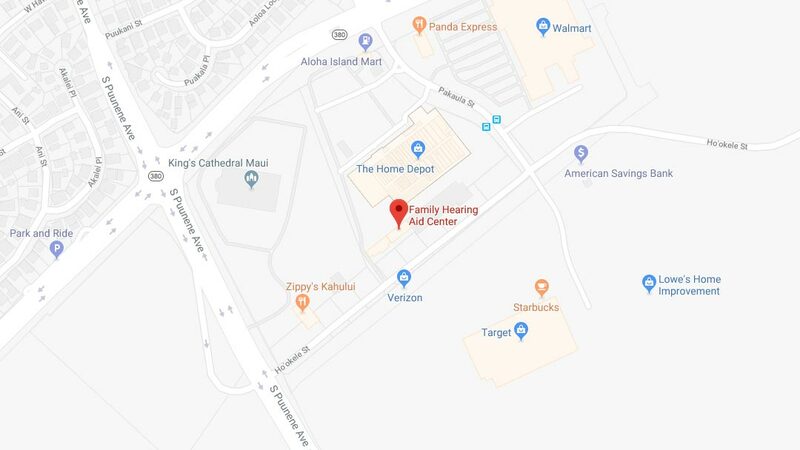 To learn more about Family Hearing Aid Center, our treatment options, or our advanced hearing test in Maui, HI, click the link below to schedule your complimentary Family Hearing Consultation today – we can’t wait to meet you!